Collaborate with Cates Fine Homes in this rare opportunity to build new in one the East Metro’s most sought-after areas. 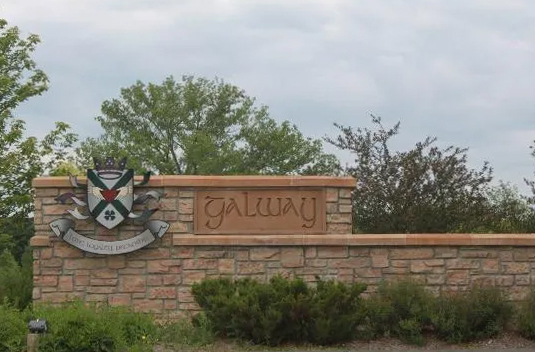 Galway is a family-friendly neighborhood in West Lakeland Township. Its small-acreage lots offer just the right amount of elbow room, with convenient access to I-94. This available two-acre homesite would be the ideal place to create an active, family-oriented lifestyle. Add a pool or sport court! Easy commute to 3M, St. Paul and Minneapolis. Located within Stillwater Area School District #834.